At last Google's Play Book store launched in India. Indian smartphone Users can now access Play Book Store via Android or iOS smartphones and Tablet. Play Book Store is now available on Google Play Store for installing free of charge. 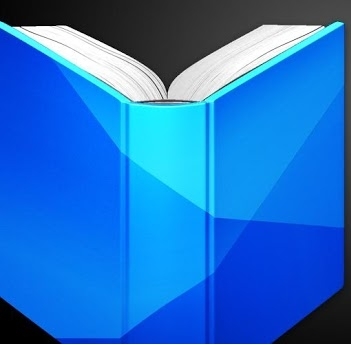 With Google's Play Book Store user's can get access to huge collection of books from all the part of world and she/he can buy or read free e-books with this app. The price of per books start from Rs. 50 INR. The app is available free from Google Play store. Definitely it very useful app for all user's. It increase the reading habit with an Android or iOS smartphone or tablets.